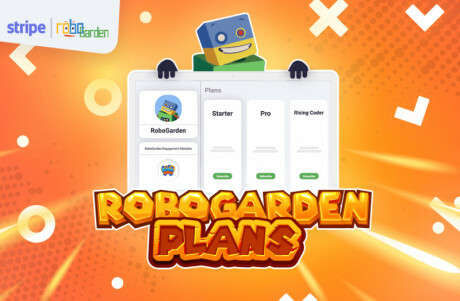 Now you can start your challenge, which consists of between five and twelve lessons that cover different subjects, with RoboGarden. The subjects that are covered are either coding concepts (loops, if-statement, lists, etc.) or other educational STEAM subjects that are applied using programming blocks. You can get started with a free challenge that was accepted for the Hour of Code initiative. The free challenge is available in all three difficulty levels. These challenges will help your kids learn to code through a collection of bite- sized missions that are focused on STEAM subjects, good morals, and life skills in a gamified environment that is easy and fun to understand. You can explore the free Candy Shop challenge, which is suitable for students approximately 7-8 years old. Students will solve math problems while buying candy. 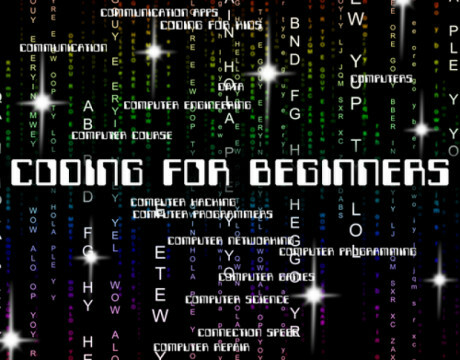 They will also learn about the concept of sequencing programming through six beginner-level lessons. The free Discover an Alien Message challenge is suitable for students 9-13 years old. Students will be introduced to number patterns, addition, and subtraction. They will also learn the concept of loops through six intermediate-level lessons. You can also purchase the Discover the Universe challenge, which consists of five missions that teach the student about the concept of if-statements. The student will also explore the universe and learn about space concepts in this advanced level. Overall, students will improve in the areas of creativity, innovation, critical thinking, problem solving, and decision making. 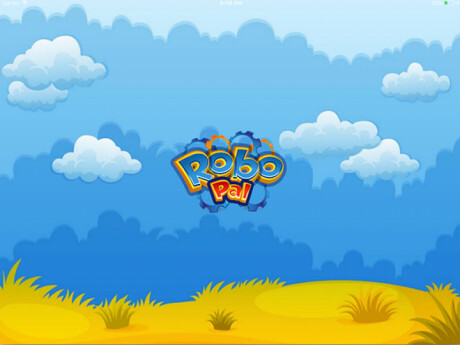 This is a quick-start guide to program your LEGO� MINDSTORMS� EV3RSTORM with the RoboPal App.